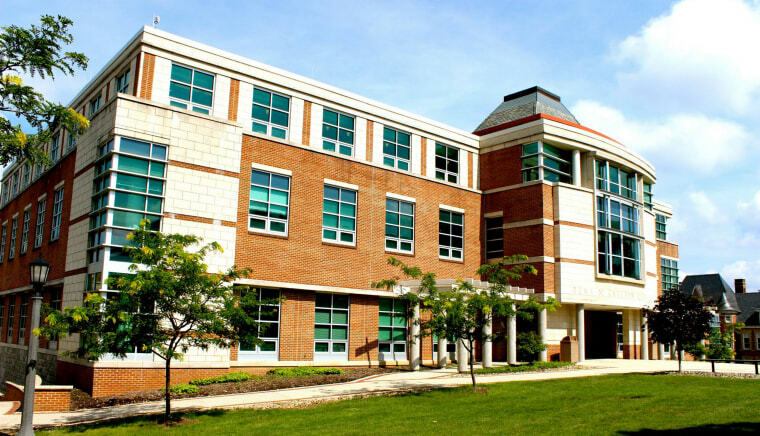 CLARION, Pa. — A university in Pennsylvania is allowing students and workers to use nicknames on some campus records, including student identification cards and emails, in an effort to better allow them to express their identities. The Pittsburgh Post-Gazette reports Clarion University says it's the first of the state's 14 state-owned universities to implement such a policy. It became effective this fall. Officials say anyone can use a preferred first name once they apply. The policy aims to support some international and transgender individuals, among others. The university can reject or revoke names that it deems inappropriate, including situations involving fraud, obscene language or avoidance of a legal obligation. Nicknames also can be used on class and grade rosters, university press releases and social media sites.